Send a delicious hand iced biscuit gift by post with a personal message. 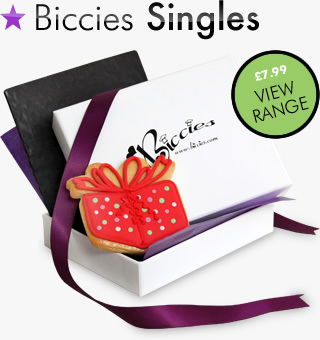 These stunning decorated gift biscuits from Biccies make a fabulous alternative to a traditional greetings card. 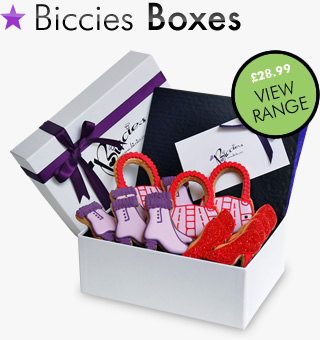 Say it with a beautiful box of iced biscuit gifts from Biccies. Twelve to fifteen delicious, hand baked, hand iced and hand packed gift biscuits delivered by post. Why send a flower bouquet when you can send a biscuit bouquet? These edible bouquets look gorgeous, taste divine and are always wonderfully well received. 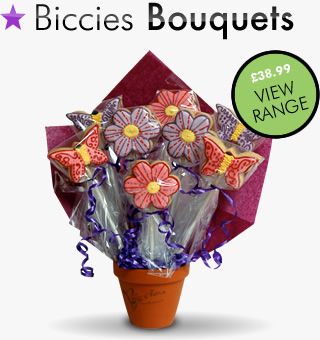 Special Offer:Free delivery on Biccies bouquets. Fantastic, innovative way to send gifts to clients! 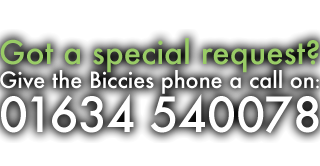 Biccies were very helpful and provided a great service from start to finish. 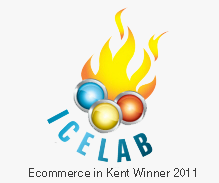 It made our 21st Birthday celebration very special at Jelly Bean Creative Solutions.